In honor of Veterans Day, United’s Airport Clubs in Washington D.C./Dulles, Denver, San Francisco, Newark and Honolulu will feature Dog Tag Brewing’s Legacy Lager through the month of November. United Clubs always welcome active military members the same day they are traveling on United or United Express. Dog Tag Brewing was founded by Iraq and Afghanistan veterans with a mission of building legacies for America’s Fallen Warriors. Dog Tag Brewing, LLC donates 100% of its profits from Legacy Lager to the Dog Tag Brewing Foundation to benefit charities created or selected by Gold Star Families. The Foundation also offers free consulting to start new charities and improve existing charities that carry out remembrance projects. 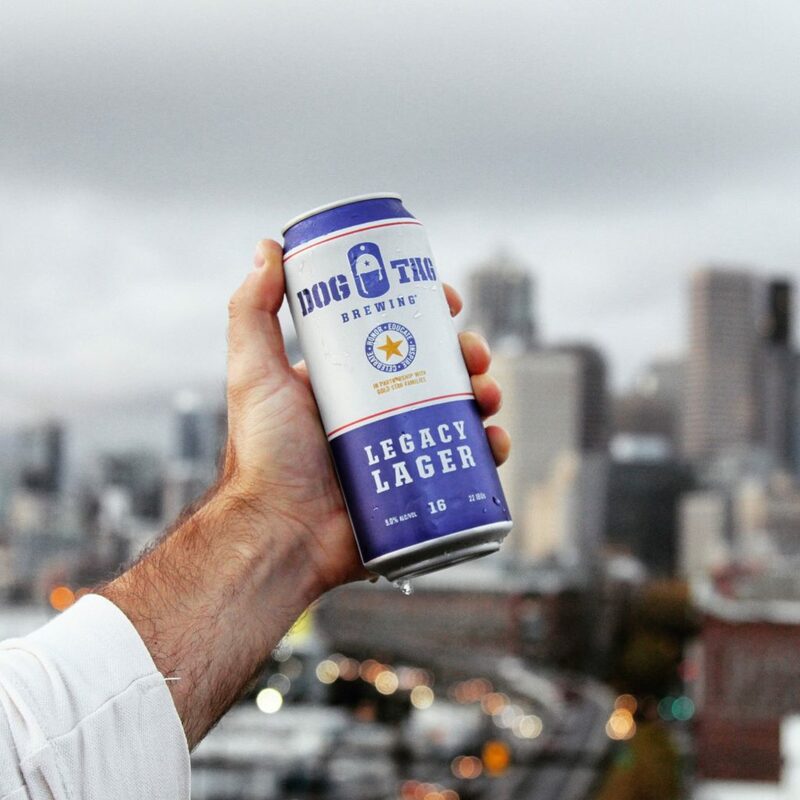 Dog Tag’s Legacy Lager is distributed nationally through a partnership agreement with Pabst Brewing Company.